The University of Canberra encourages Aboriginal and Torres Strait Islander people to apply for vacancies at the University. You would join a community where creativity, diversity and innovation is celebrated. 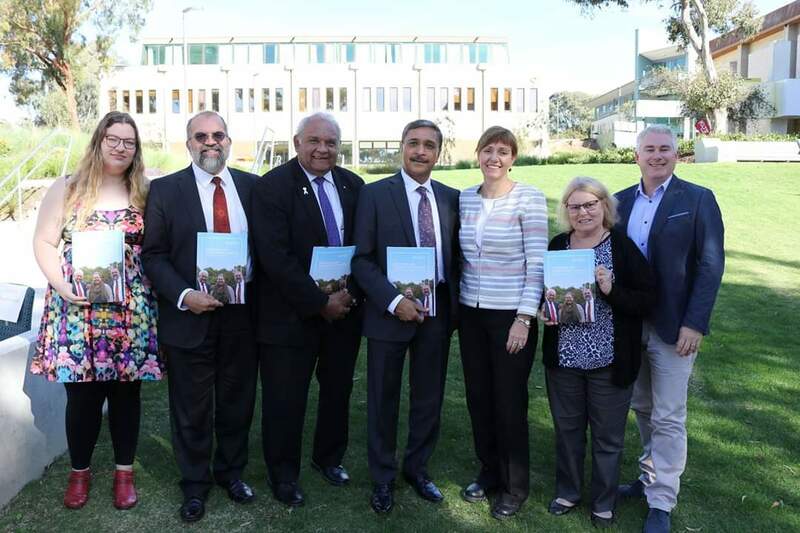 Supporting initiatives that allow Aboriginal and Torres Strait Islander employees the opportunity to have successful careers at the University of Canberra. Aboriginal and Torres Strait Islander peoples interested in applying for a position at the University of Canberra are encouraged to email oatsils@canberra.edu.au for assistance and further information. Become part of something distinctive.